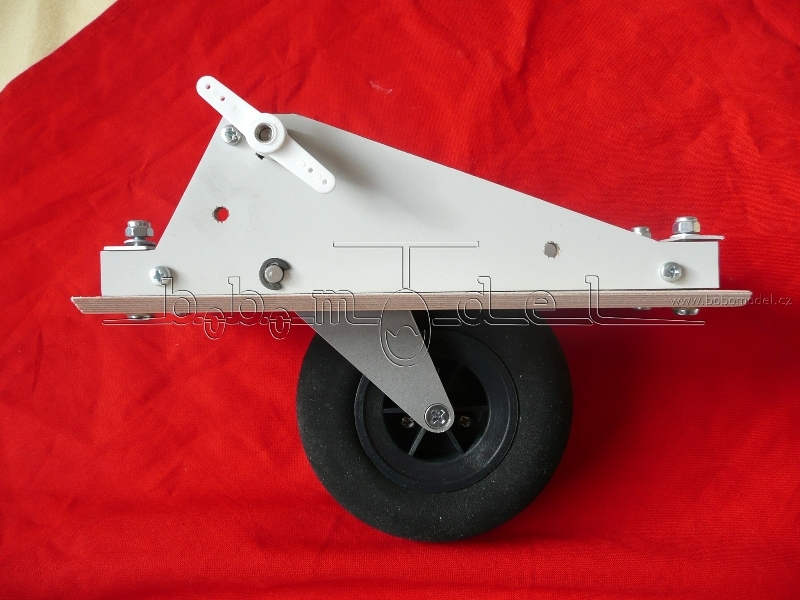 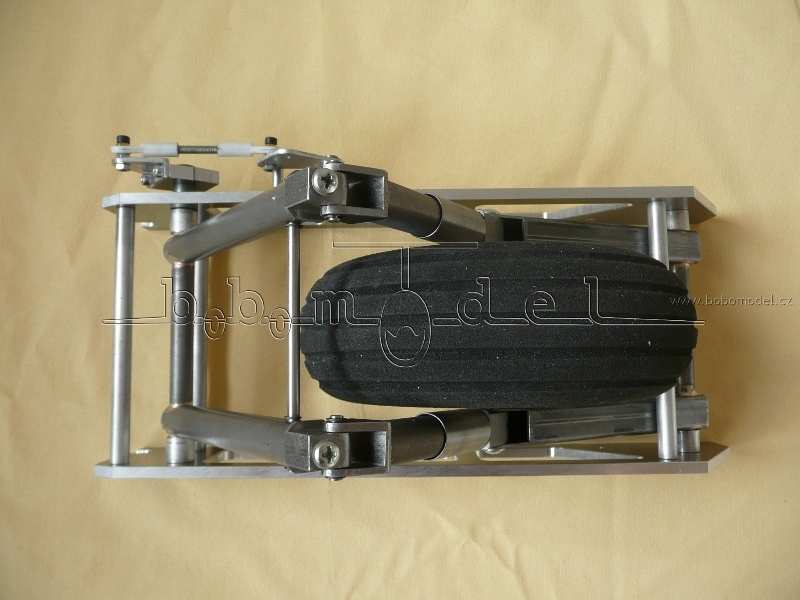 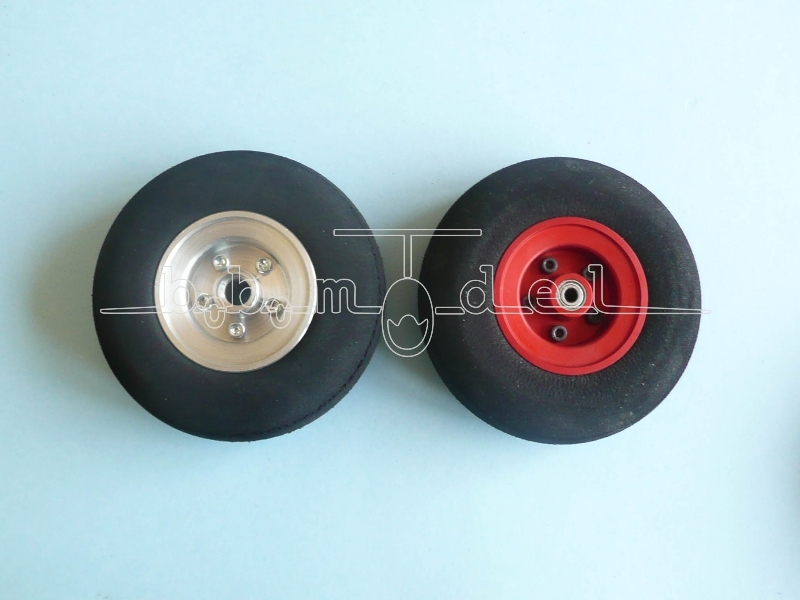 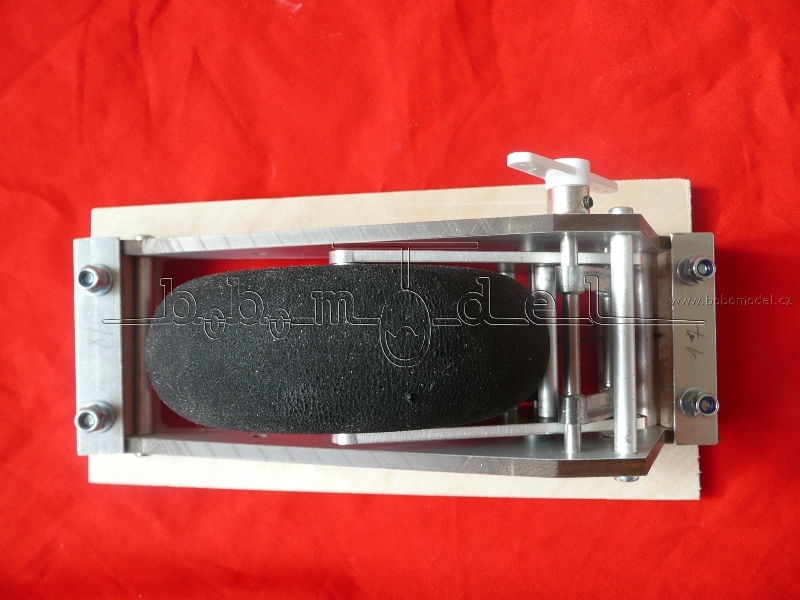 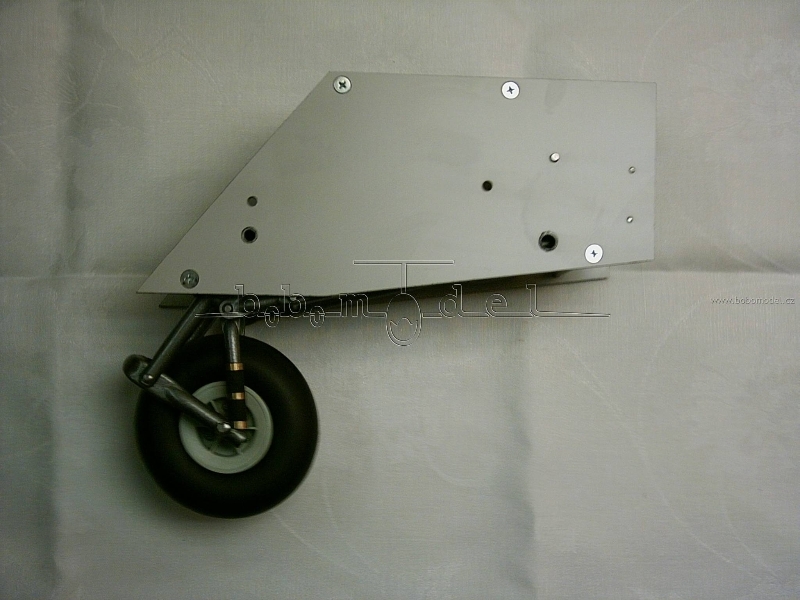 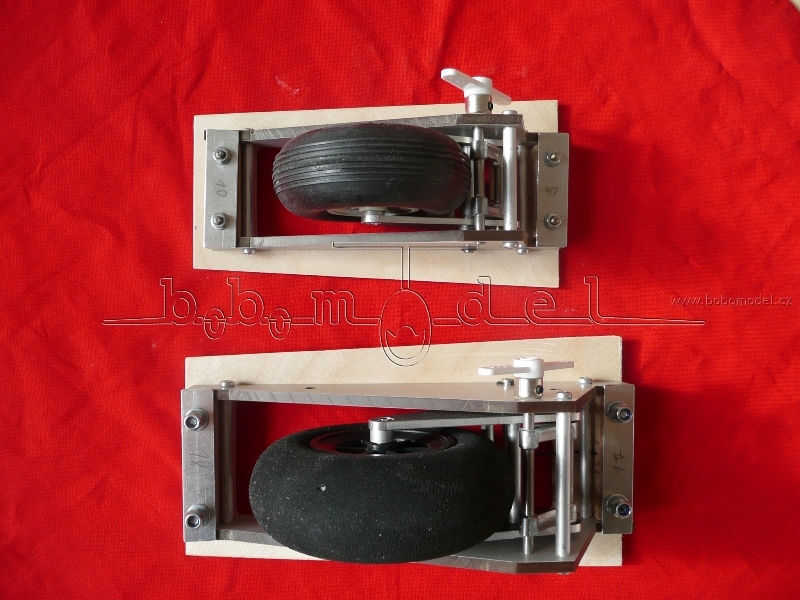 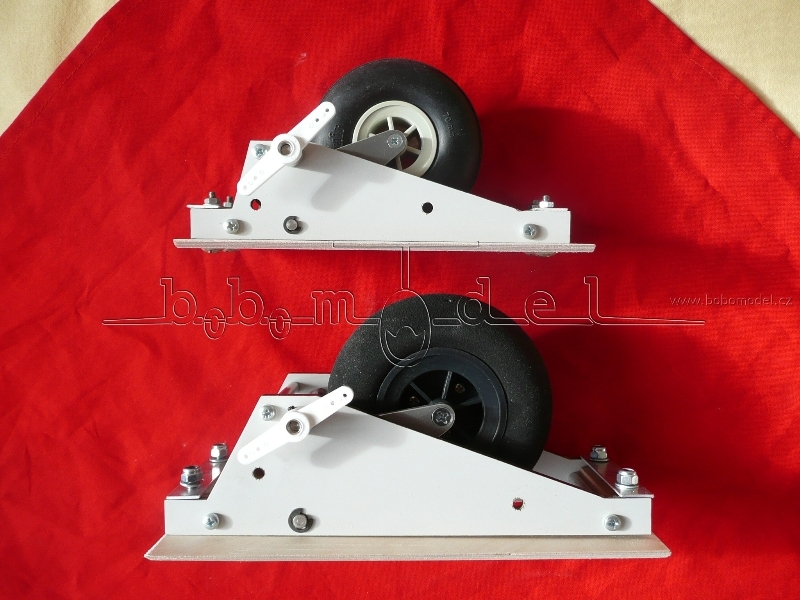 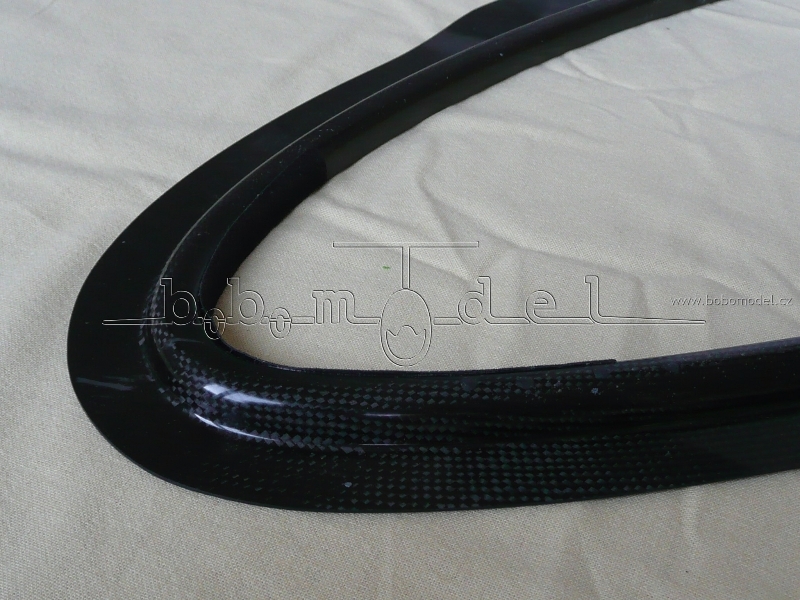 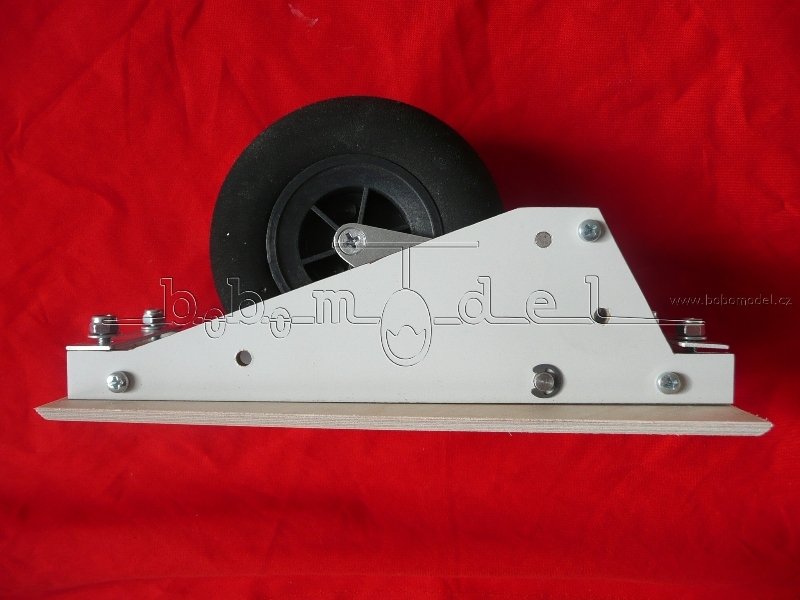 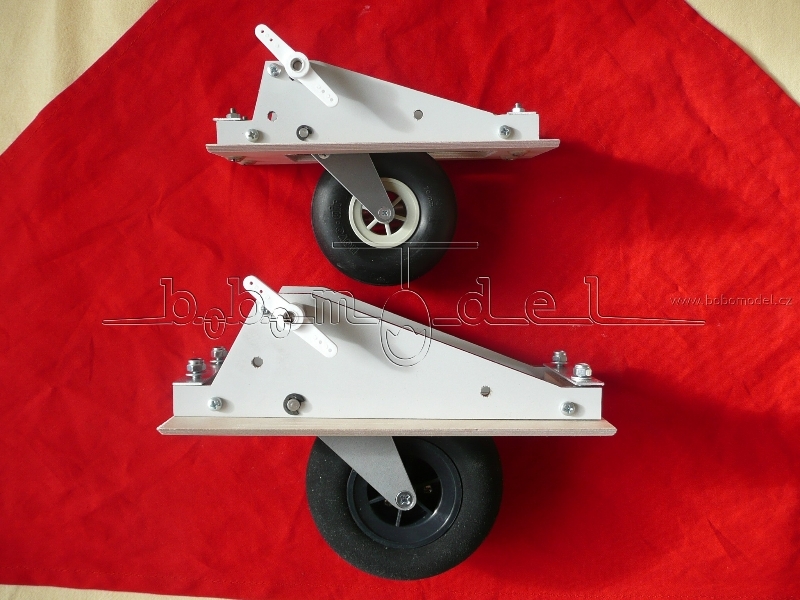 The main landing gears are available according to diameter size of the wheel (between 40-100 mm). 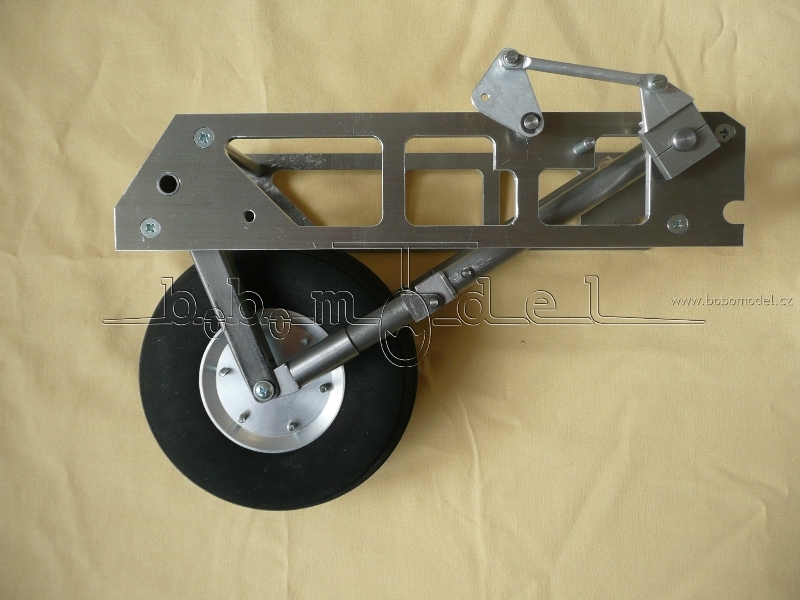 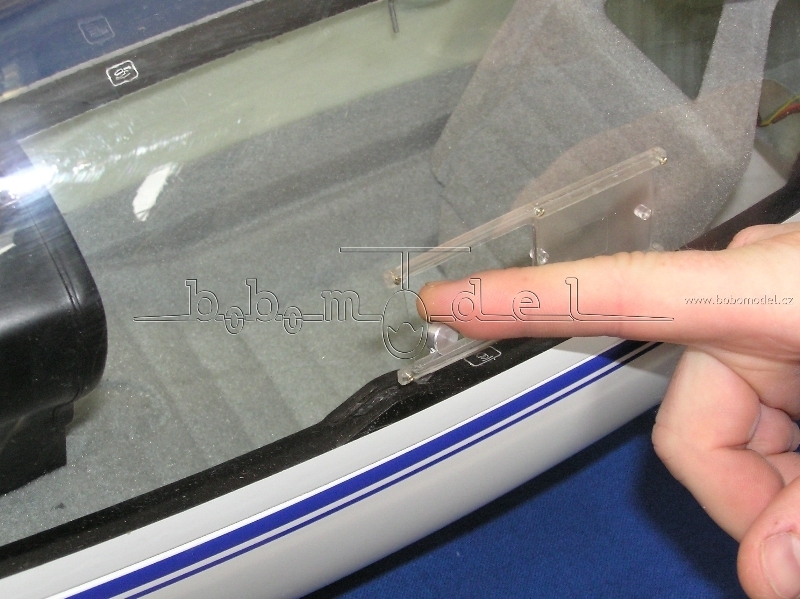 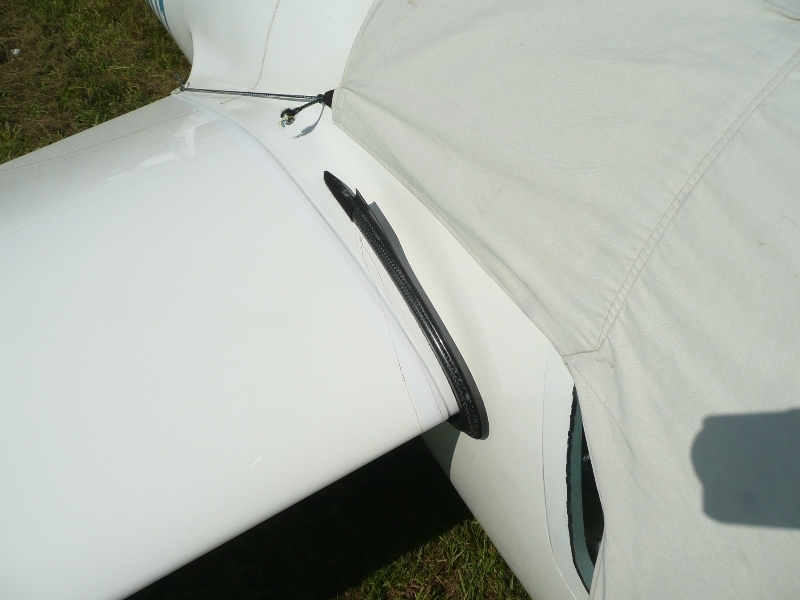 The marking of retractable landing gear is coincident with diameter of used wheel. 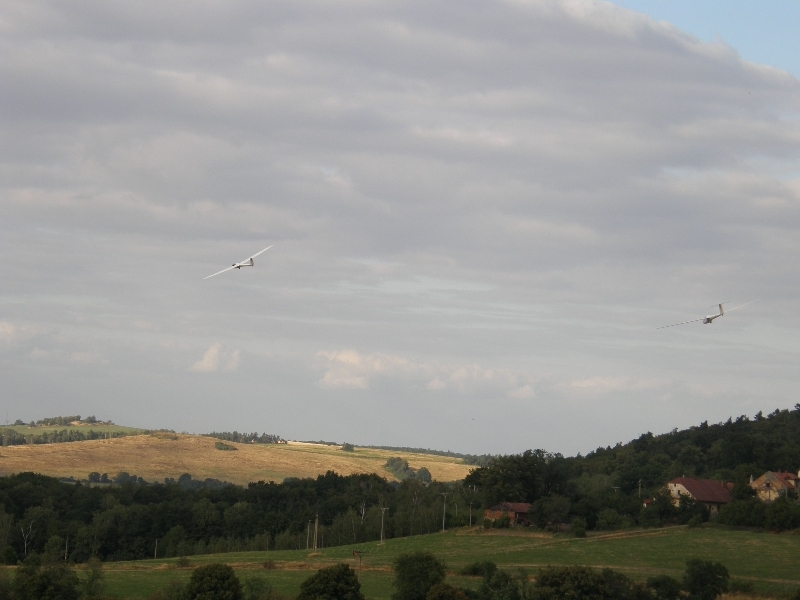 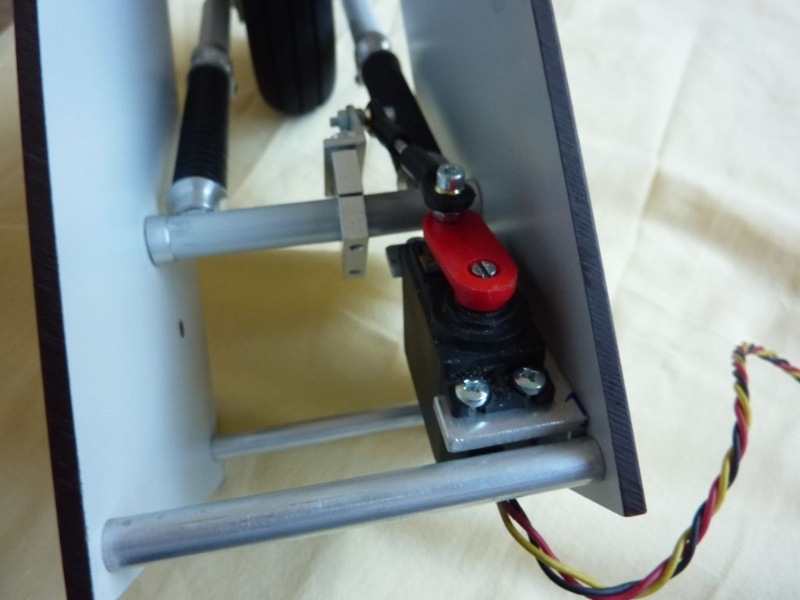 The mechanism of landing gear is operated by control stick. 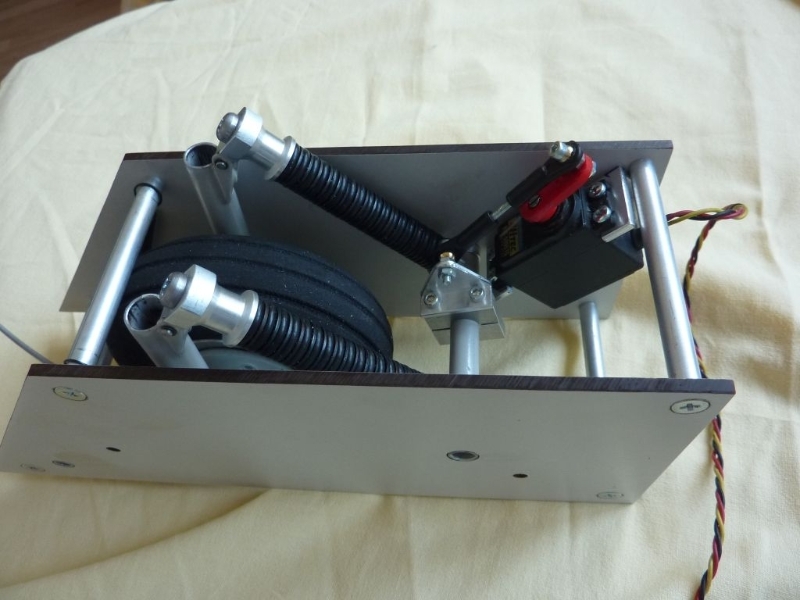 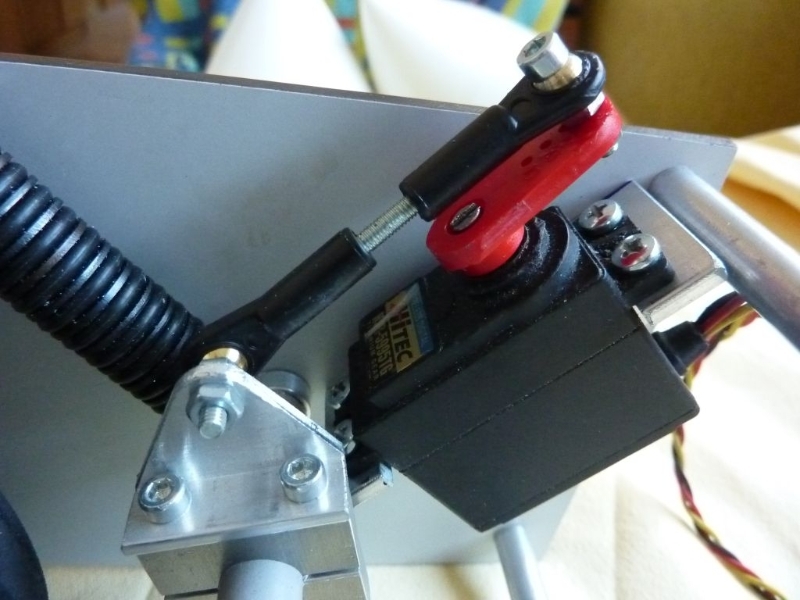 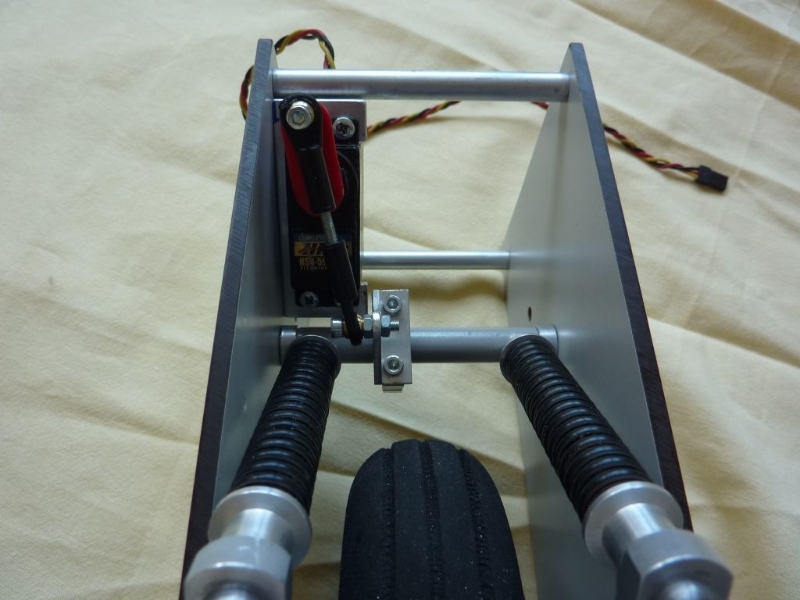 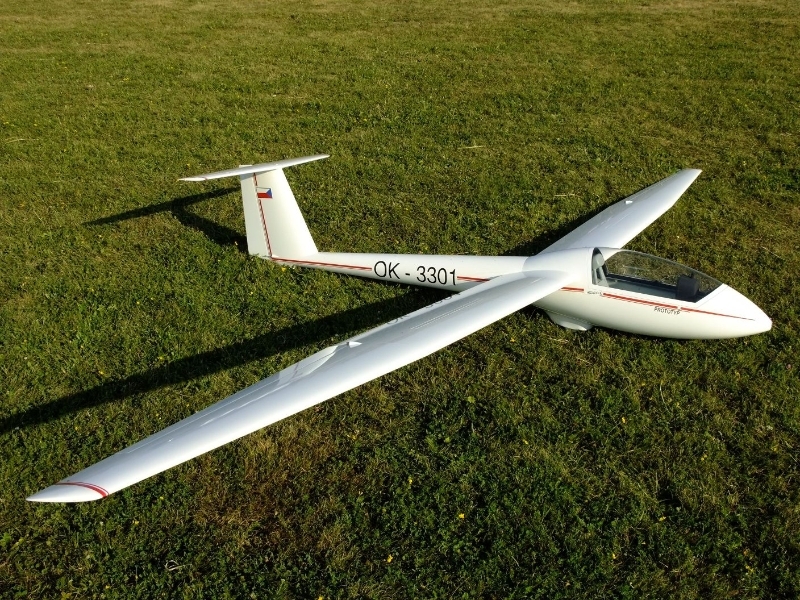 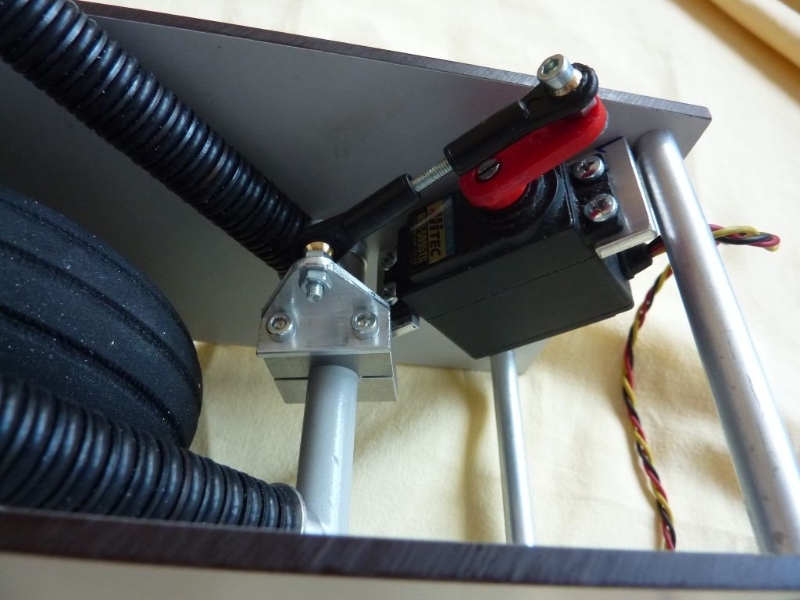 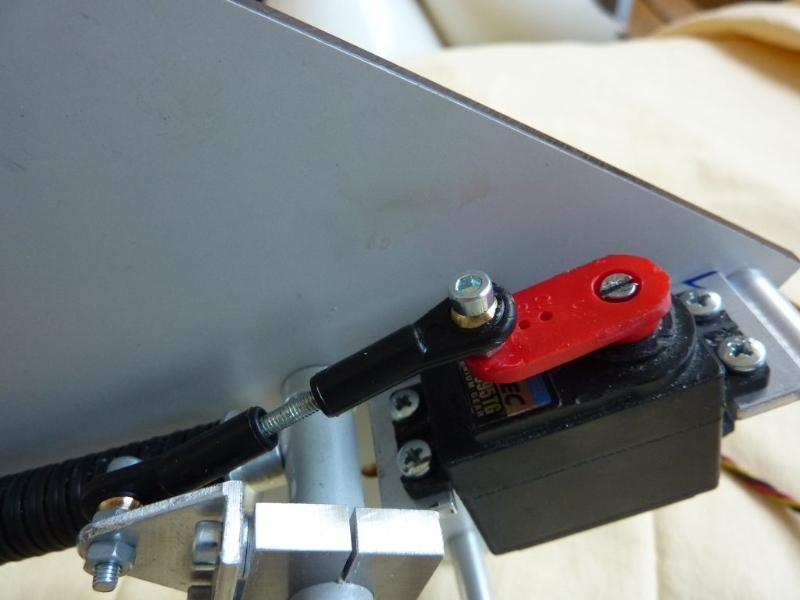 For operating of landing gears type 40 and 50 you can use traction by mini servo. 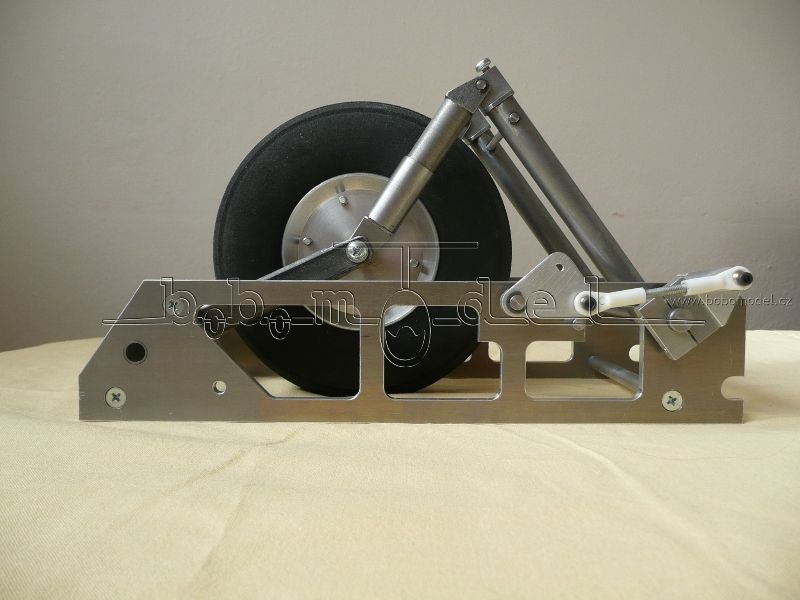 For operating of landing gears 70 and 90 you can use traction by standard servo. 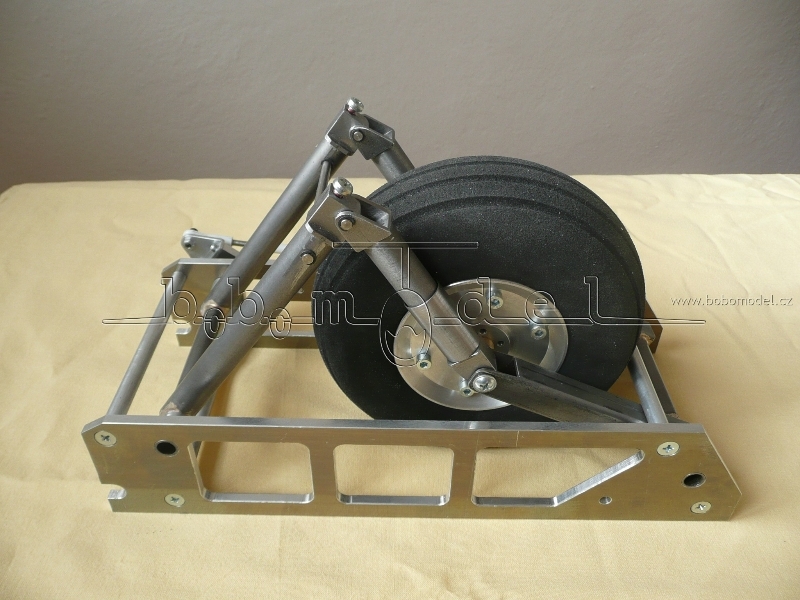 The landing gear is possible fix to the fuselage by means of bedplates. 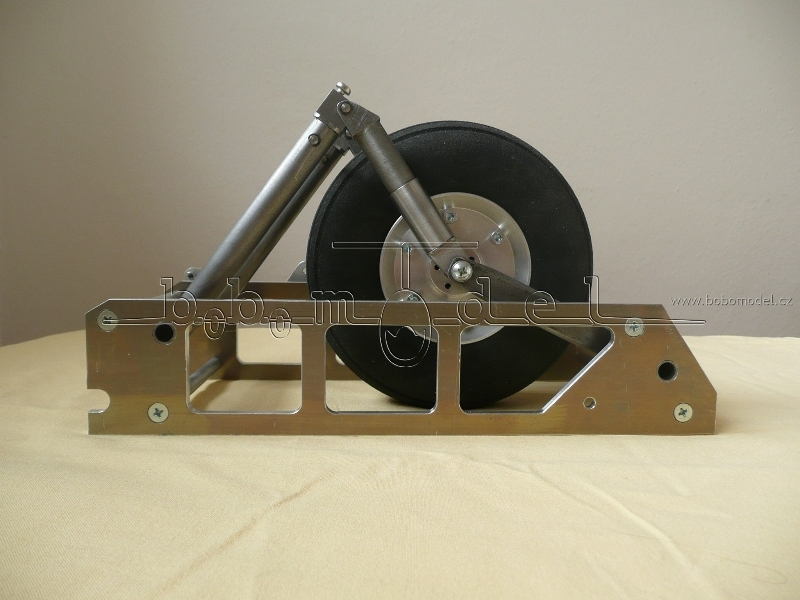 The bedplates are supplied in different shape as per customer requirements.